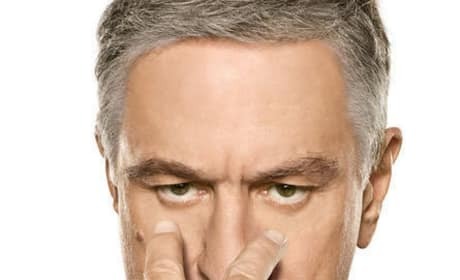 Teaser poster for Little Fockers, featuring Robert De Niro. Teaser poster for Little Fockers, featuring Ben Stiller. 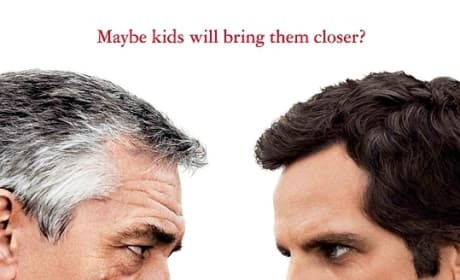 Robert De Niro and Ben Stiller face off on the teaser poster for Little Fockers. 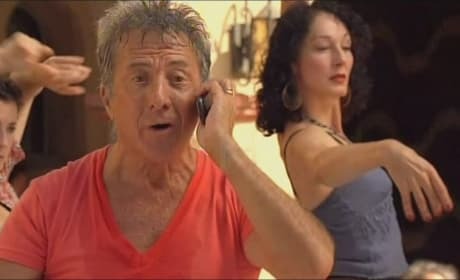 The cast from the original two movies is coming back for Little Fockers. We hope this film is a lot better than Meet the Fockers.